Project expanding multi-script illegibility of Fit DJR variable font. A journey of unexpected origins – merging forgotten history with revolutionary technology. Tip: Resize browser for full Fit impact! A work-in-progress typeface exploring Horizontal Continuity in Letterforms – from ancient Armenian manuscripts to early American ephemera. 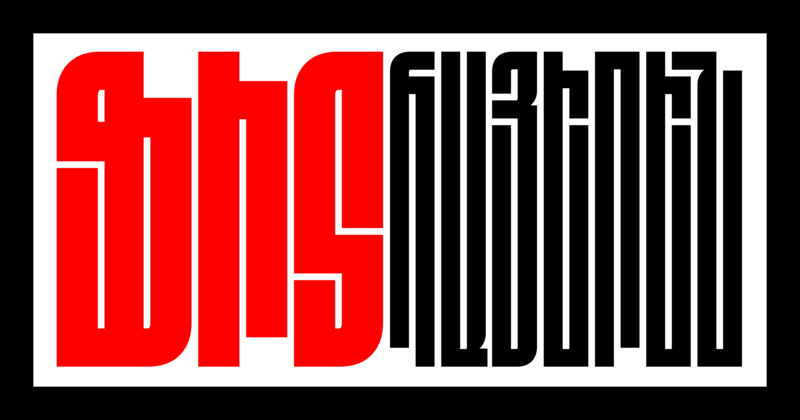 Variable font demo promoting the applicability of a Glyph-Extension Axis for the Armenian script. An experiment relating viewport width to letterform ligatures. 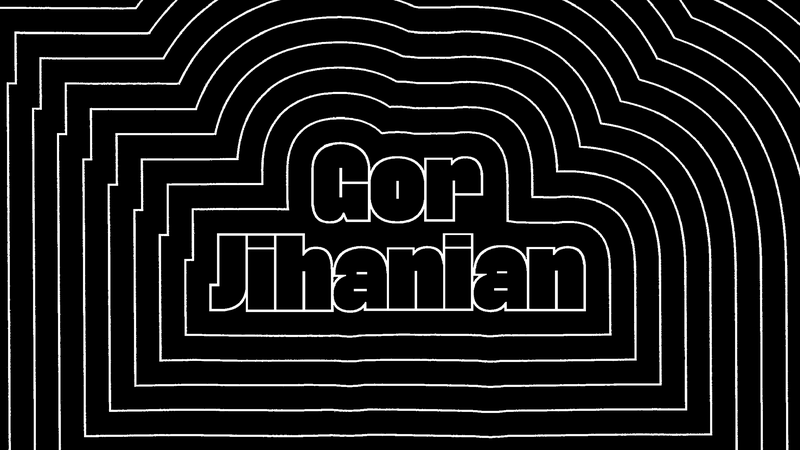 Inspired by Armenian stone inscription. A typographic experiment based on merging two burgeoning technologies: OpenType Font Variations and WebMIDI. 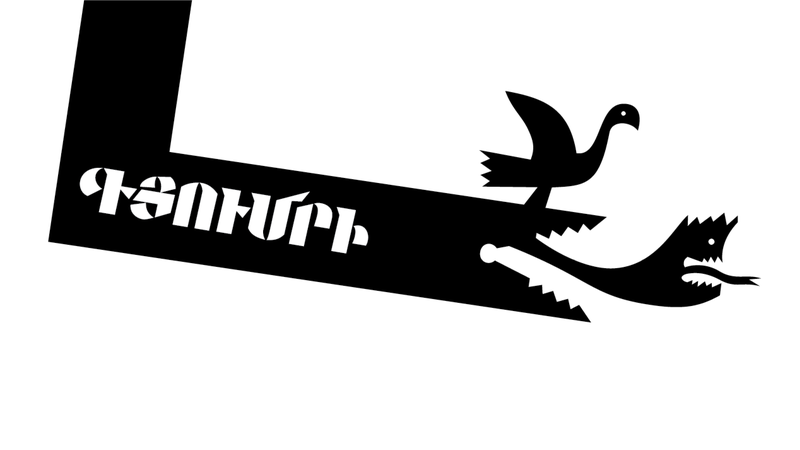 A cultural art project empowering local TUMO students to enrich the gateway to Gyumri through graffiti. Inspired by the city's uniquely bizarre rainspouts. Preparing specimen texts and artwork showcasing the Armenian extension of Adelle Sans by TypeTogether. A type family promoting a rich multilingual typography for Latin, Armenian, and Greek texts. 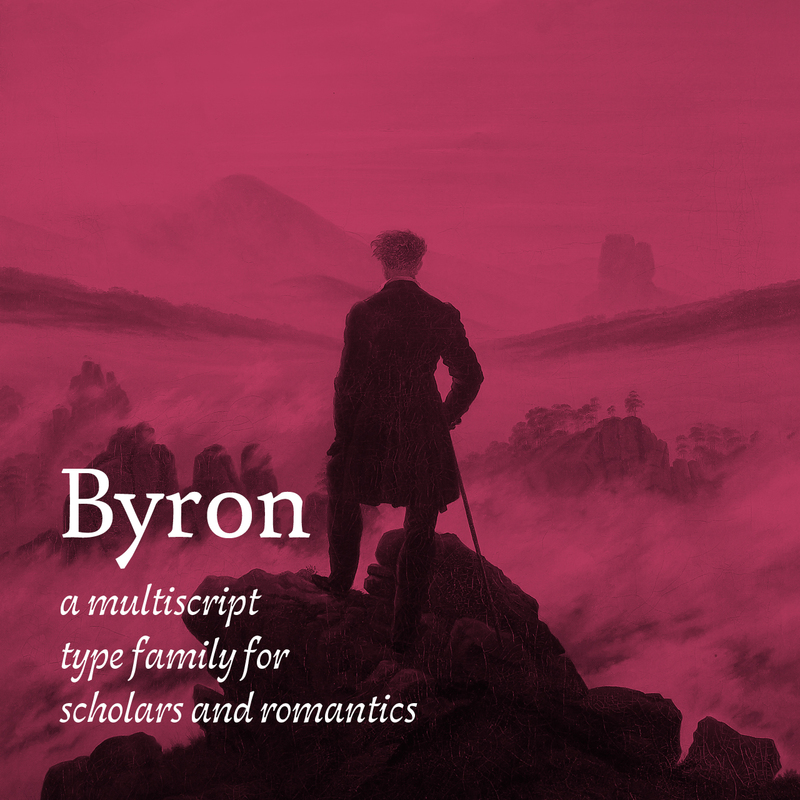 Based on the life of poet Lord Byron. 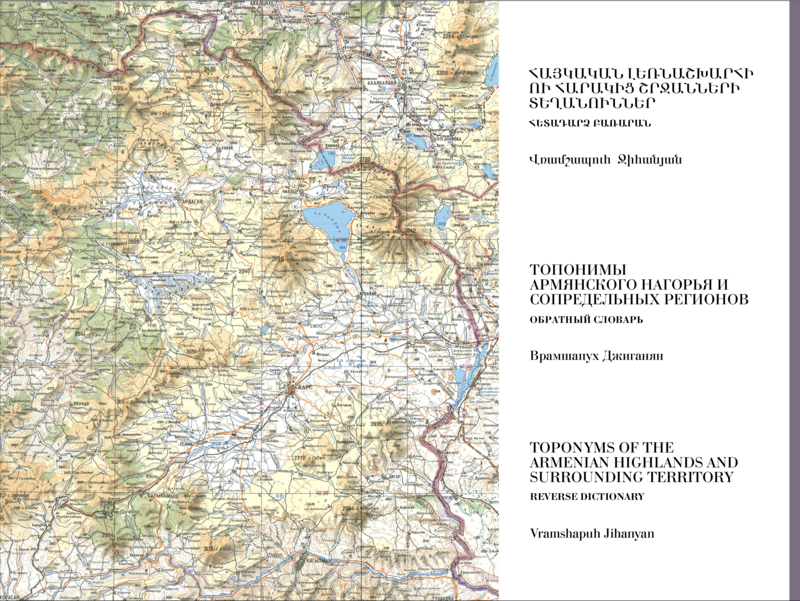 Bringing to light a major unpublished linguistic work of my grandfather – Vramshapuh Jihanyan – a reverse dictionary of toponyms compiled on the basis of secret Soviet maps.